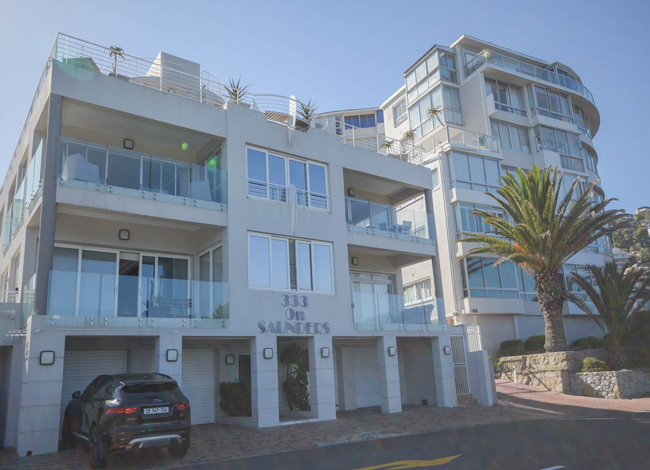 Bantry Bay lies above the rocks overlooking the Atlantic Ocean in one of the most beautiful and luxurious bays on the Atlantic Seaboard. 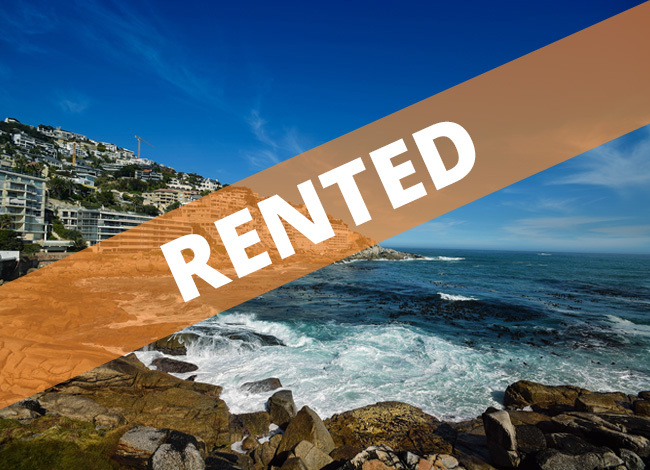 Wild waves, awesome sunsets and protection from the wind make Bantry Bay a sought after area and easily accessible to all Cape Town attractions. 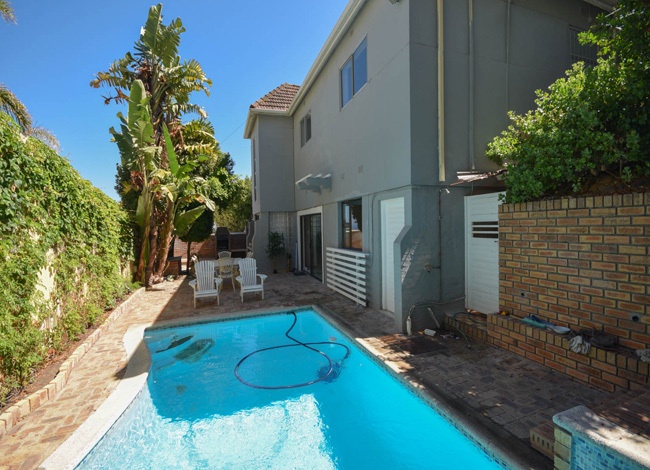 The vibey suburb of Sea Point is it's neighbour and you can reach the beaches of Clifton on foot or Saunders Rocks which has a small tidal pool. Bantry Bay lies on the slopes of Lion's Head. 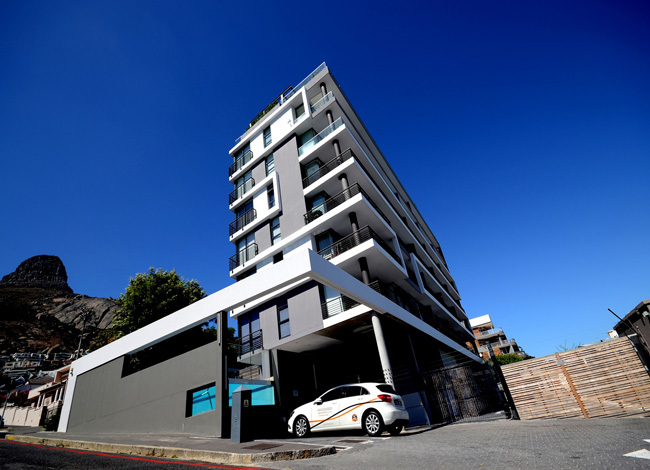 Bantry Bay is within easy reach of Table Mountain and the cableway, the V&A Waterfront and the city bowl are only 5 minutes away.Close to shops and restaurants.